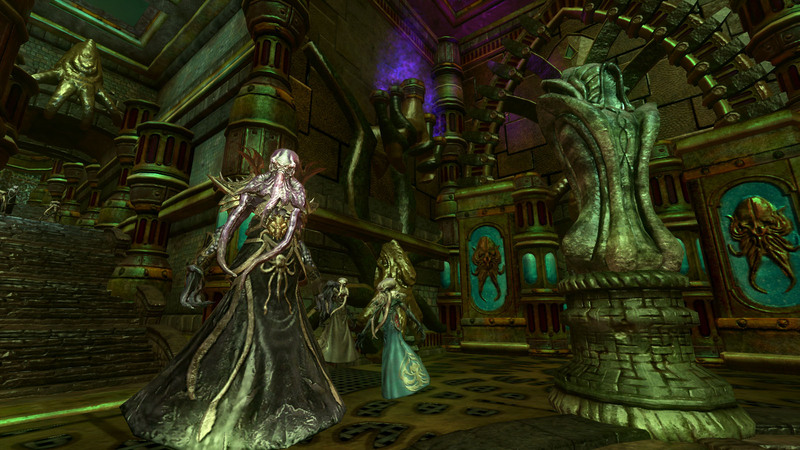 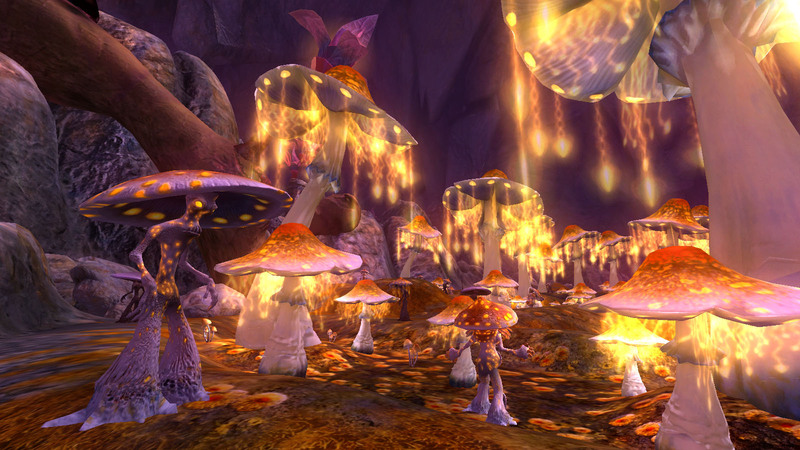 Terrors of Thalumbra is the 12th EverQuest II expansion and brings new adventures to Norrath. 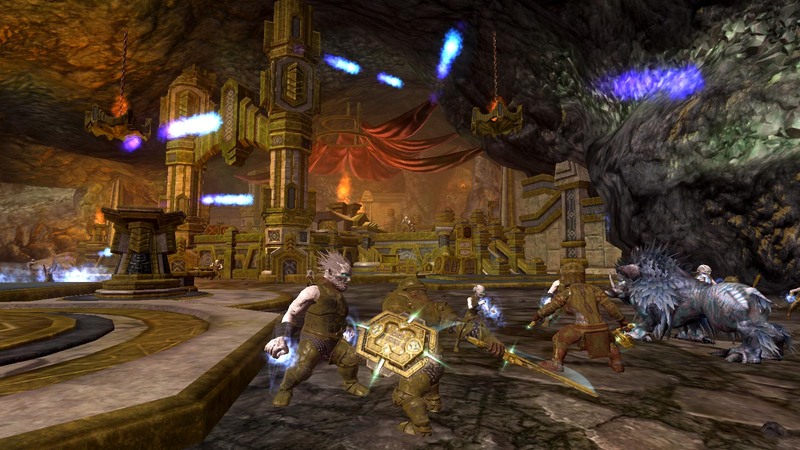 Subterranean Overland Zone – Overland zone deep beneath Norrath’s surface… underland zone?! 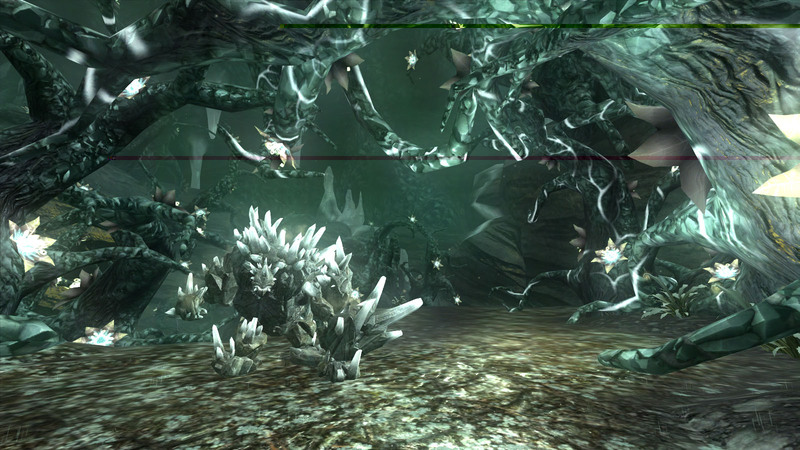 (1) x2 (or 2-group) Raid zone with 9 bosses for level 100s! 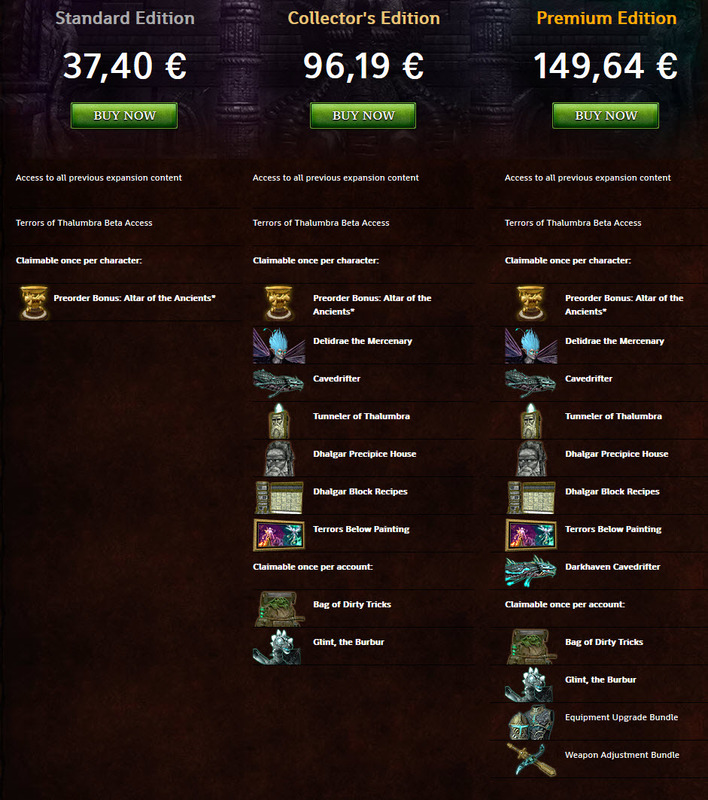 Over 80 quests including Signature line, tradeskills, locales, missions and more!